Welcome to F&H Lifestyle Technologies! We are a small company that strives to bring solutions to the struggles of modern men and women. We offer services that Empower, Disrupt, Inspire and Inform. And then we give back. Our brands include KillingTheZombie.com, RevolutionDigitale.fr, and The Life Bootstrapping System. Find out below how we can help you achieve your next level of success. 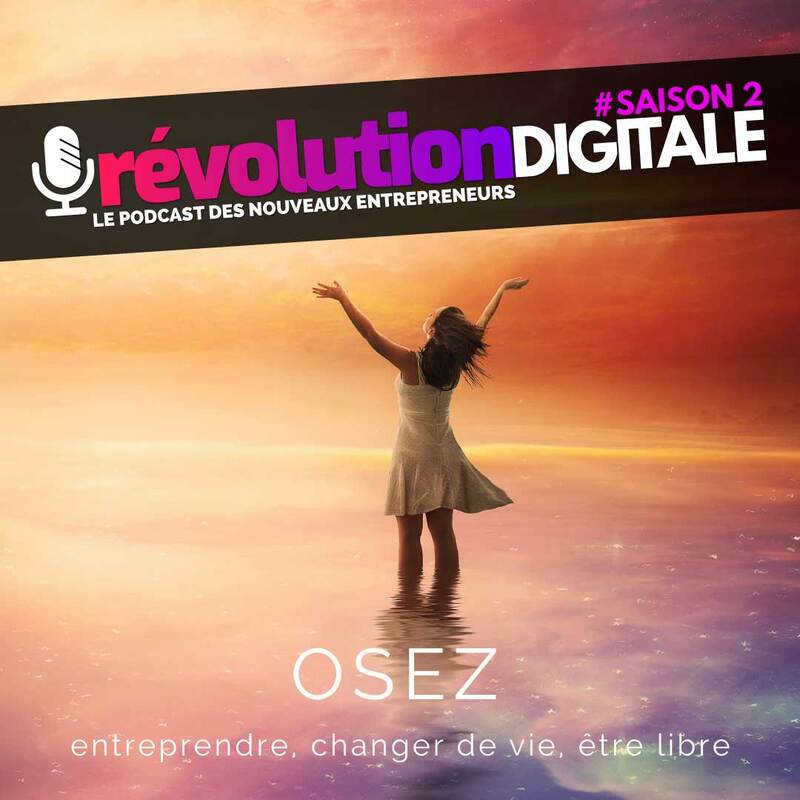 Revolution Digitale, Season 2 is here. Don’t miss it! Vous parlez français? Awesome! Join Francois et Helene in their business Podcast where they interview each week today’s most inspiring French-speaking Entrepreneurs. You are more powerful than you think! The Life Bootstrapping System™ is an intense 9-week, hand-crafted, customised mentoring program that offers clever and powerful strategies to those who want to find their direction in Life. Leave us a message, a poem, a rant… We answer all our emails!